NIU might not have been Kendle Fraley’s first choice, but this geology graduate student says coming to DeKalb gave him the opportunity to succeed. As his plans to attend the Coast Guard Academy in Connecticut fell through, Fraley found himself uncertain about his future. He attended community college, where he cultivated an interest in the natural sciences. In 2007, he transferred to NIU to study environmental geology in the Department of Geology and Environmental Geosciences in the College of Liberal Arts and Sciences. During his junior year, Fraley attended NIU’s geology Field Camp in South Dakota, where he gained hands-on experience related to his field of study. While there, he found a piece of quartz with something extra inside: a small fleck of gold. Inspired in part by his success and his new-found interest, Fraley changed his focus to hard rock geology, which focuses on the study of igneous and metamorphic rock. The following semester, Kendle began discussing his future with his professors to learn more about his options at NIU. As a Midwestern university, NIU does not have the same reputation in the mining industry as more focused schools in Colorado, New Mexico and Montana; however, his professors were dedicated to providing the education and skills he would need to succeed in the industry. In the fall of 2010, Fraley began looking for an internship at an active gold mine to help his career prospects after graduation. 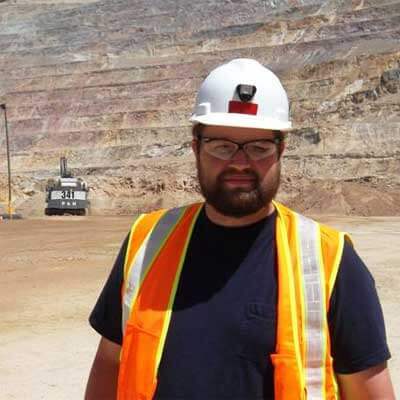 Through a department contact with a geology professor at Indiana University, he applied for an internship at Barrick Gold Corp., currently the largest gold producer in the world. After a successful phone interview, he was offered a summer internship. 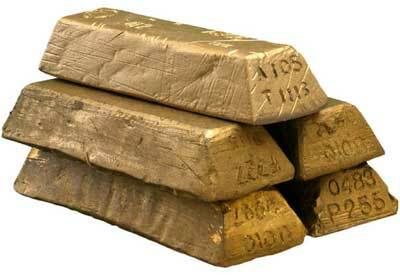 Fraley spent more than 95 days in Winnemucca, Nev., working at a nearby gold mine. Because the company was looking to expand the mine, there was plenty of work to be done. Fraley seized the opportunity and worked multiple 20-day stints. His typical workday consisted of a 4:40 a.m. bus ride through the Nevada desert, a 10-hour work shift doing the same work as full-time staff geologists and another 70-minute bus ride back to town. Not only did Kendle earn valuable experience and a paycheck, he also made an excellent impression on his employers, who recently contacted him to ask about his degree progress and employment availability. Moreover, Fraley recently completed and successfully defended his master’s thesis.